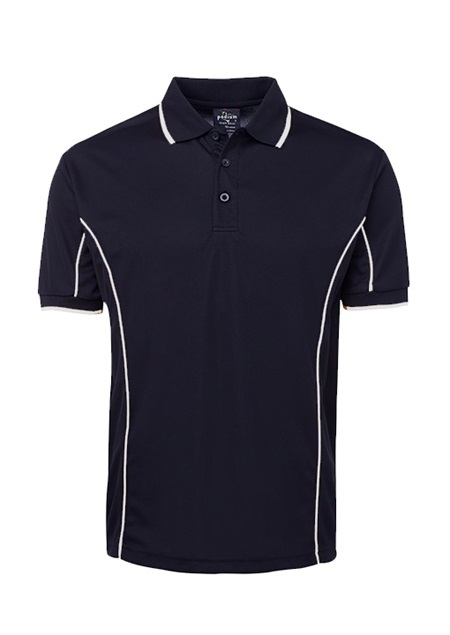 100% Polyester; 160 GSM pique knit fabric. 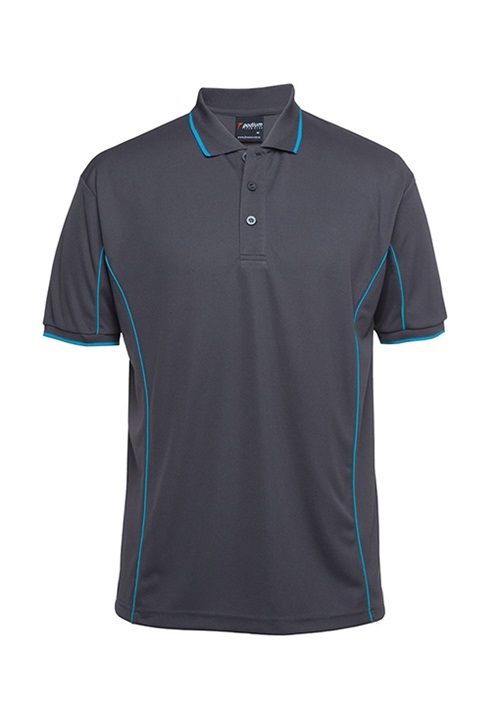 Podium Cool™ moisture wicking fabric designed to help keep you cool and dry. 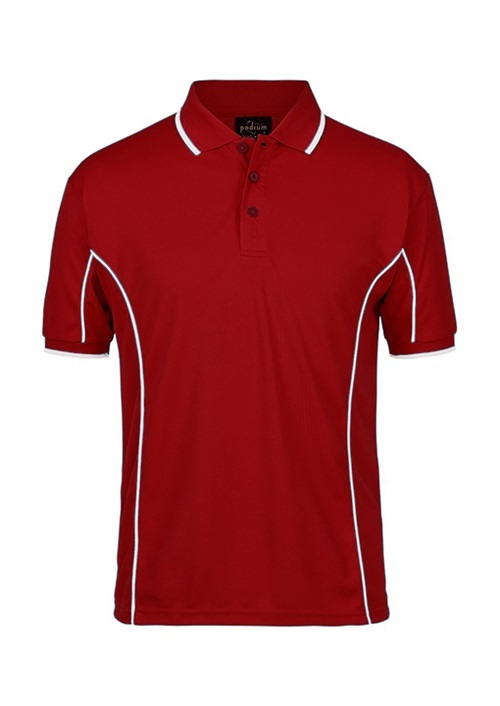 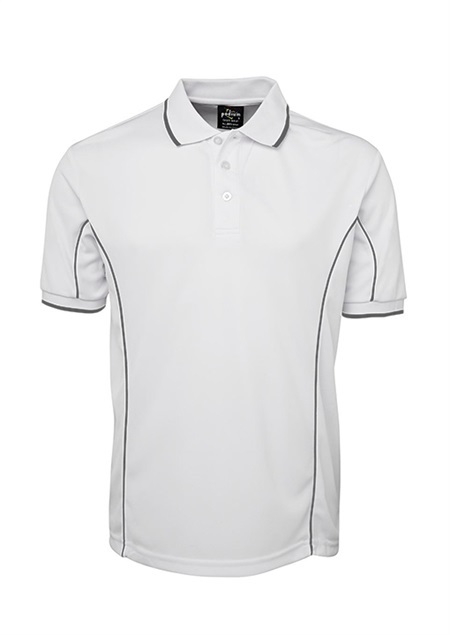 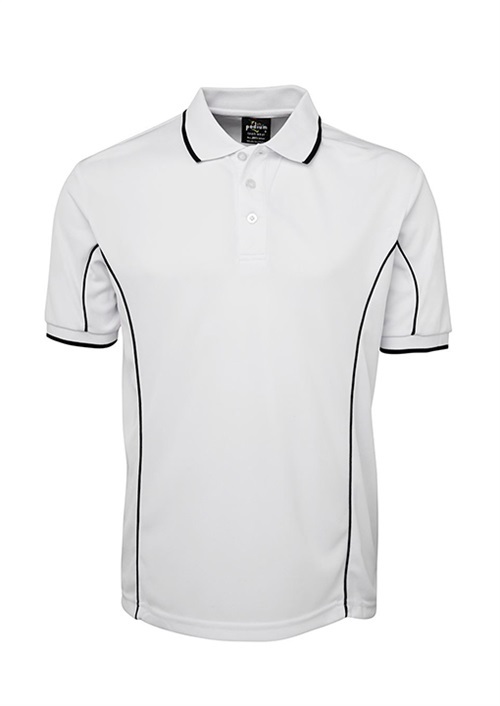 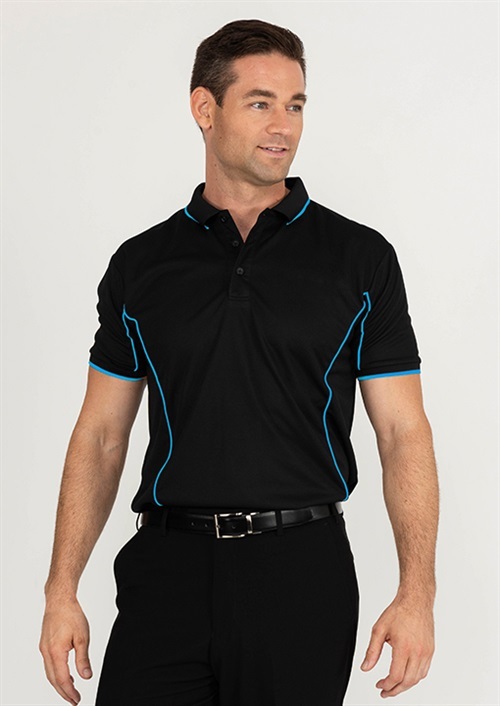 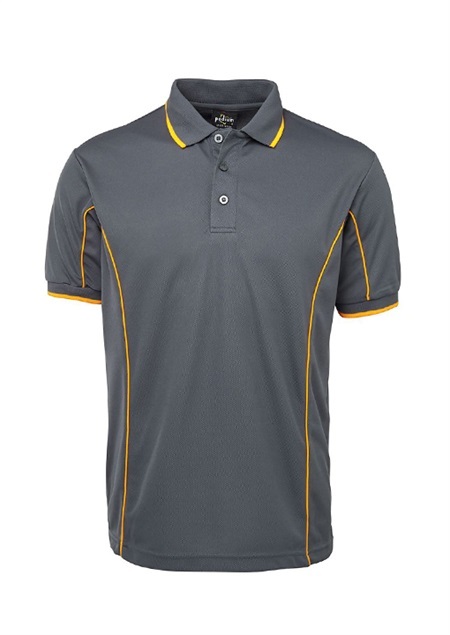 Classic fit; 3-button placket; Contrast piping detail; Straight hem with side splits. To find out more about the M7PIP - S.S Mens Piping Polo please Email or Call +61 1300 700 056.